When used along with SEO, Google AdWords / Pay Per Click Management can increase your Website Traffic dramatically. It helps your Business Website appear on the first page of Google immediately, bringing instant results and enquiries. Our PPC Company can provide you with result-oriented campaigns and affordable PPC services. 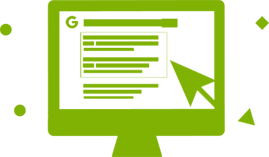 With appropriate stock analysis, linguistic research and knowledge about PPC Advertising, our Company can help you boost your return on investment through PPC ads that have less cost per click and generate maximum returns. Pay per click (PPC) is a model of Internet Marketing whereby internet marketers pay a fee, for each time their ad is clicked by a user. Essentially, PPC is a way to buy visits to your Website, instead of trying to earn these visits organically. One of the most popular forms of PPC is Search Engine Advertising/Marketing. It enables advertisers to bid for ad placements on the links sponsored by a search engine, when internet users search for keywords that are related to what their business offers. Google AdWords is the most popular Pay Per Click advertising system in the world. By using the AdWords platform, businesses are able to create ads, which appear on Google’s search engine and other properties owned by Google. AdWords operate on a PPC model, where users bid on keywords and pay for every click their Ad gets. Whether you are looking to set up your PPC campaign for the first time or you need a setup with ongoing campaign management, Zeal Digital is ready to help. A skilled consultant from Zeal Digital can provide you with PPC services for Google AdWords and SEM among others. Every PPC Specialist in our team is Google Analytics Certified & Google AdWords Certified. A proper campaign and account setup is vital in ensuring optimal PPC results. Our PPC comprehensive audit services will enable you to maximize your per pay click ROI and eliminate waste clicks and negative keywords. 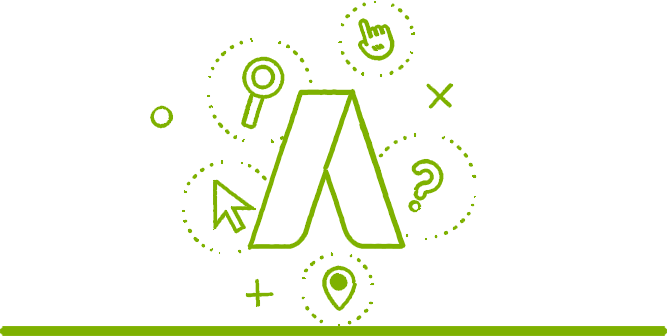 Our PPC agency will provide you with a recommendation report that will give you everything you need to implement and achieve an effective PPC Strategy. Our PPC consultants can also carry out the implementation for you, if required. We offer reliable PPC Management at a reasonable price. 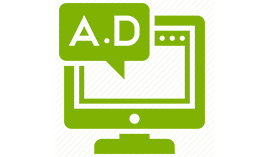 Our agency can assist you with services like Ad Placement, Ad Creation, Ad Marketing and Ad Monitoring. 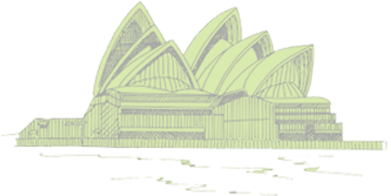 We have multiple Google AdWords certified specialists on board and offer the most professional, reliable and affordable PPC management services in Sydney. Zeal Digital can provide you with a complete PPC Program Development. This means that we can overhaul your existing PPC campaign and provide ongoing Management and Optimization services. We can also assist you in carrying out a complete rebuild of your PPC Campaign for your internal team to manage. 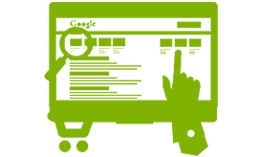 If you are running Pay Per Click Campaigns and feel that you need an expert to evaluate them, you have come to the right place. We can also assist you in running effective PPC campaigns on an ongoing basis. Diversifying your PPC marketing strategy is a good way to protect your account from unexpected hits in the market. You will reap many benefits after diversifying your PPC marketing mix. For instance, it will enable you to reach several different audiences easily and simultaneously. Diversifying your PPC strategy will also enable you to reach new prospects and introduce your business to fresh customers looking for your products or services. At Zeal Digital, we can assist you to create Google search text ads that you can use to promote your services or products on the Google Network. Our Team are Google Search Network Certified which helps you to Increase Your Conversion Rate. A product listing ad stands out a bit when compared to a standard AdWords ad. We use such ads to provide your potential customers with product images and information such as price, product description, reviews about the product etc. Mobile ads are small in size, but they are impactful when done in the right manner. Zeal Digital can assist you to create effective mobile ads. 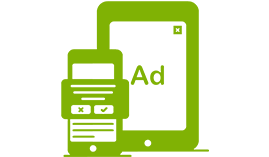 We create display ads which can increase brand awareness, engage or re-engage visitors to your advertising to help filter the visitors into your funnel to become leads. 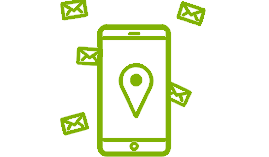 We use location-based ads to personalize your message to customers based on their current location. Zeal Digital’s AdWords program brings together trusted Google AdWords Certified Professionals. We assist small, medium and large sized enterprises to create, optimize and manage their advertising campaigns online. As a Google AdWords Certified Company, we are conversant with Google AdWords and we are devoted in assisting our clients perform Paid Search Marketing along with delivering high quality customer service.